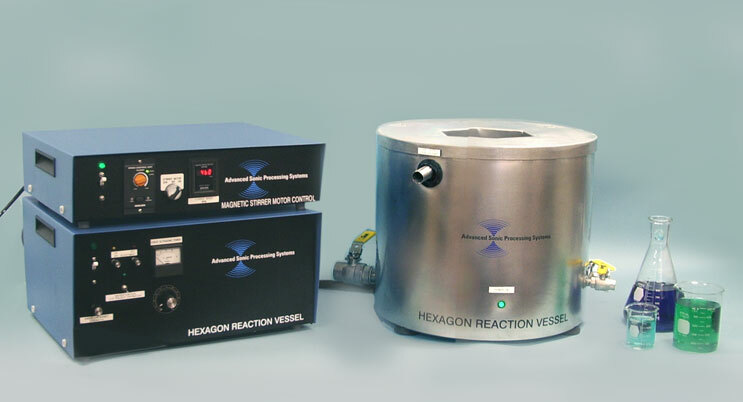 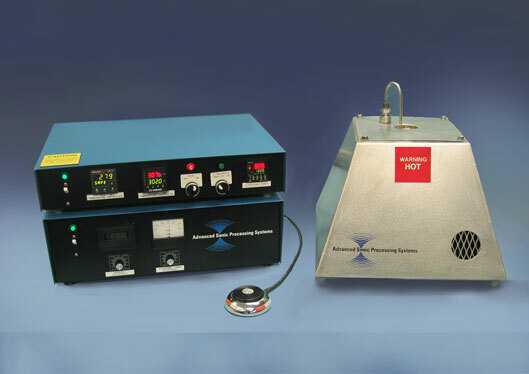 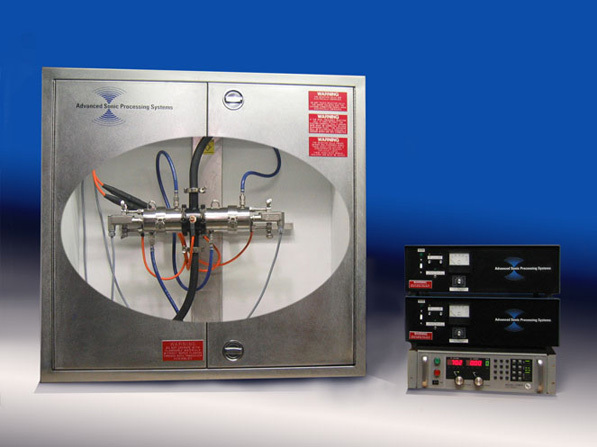 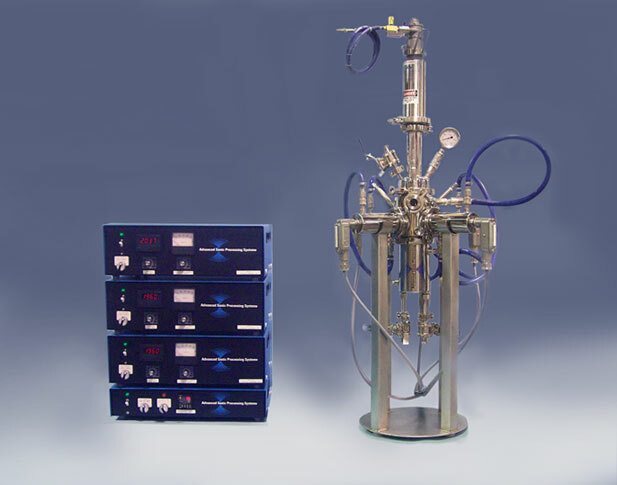 Ultrasonic processing methodologies and equipment for the enhancement of chemical and physical reactions. 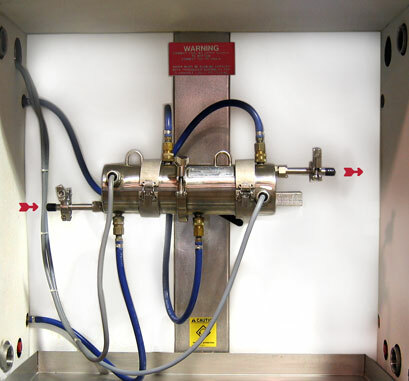 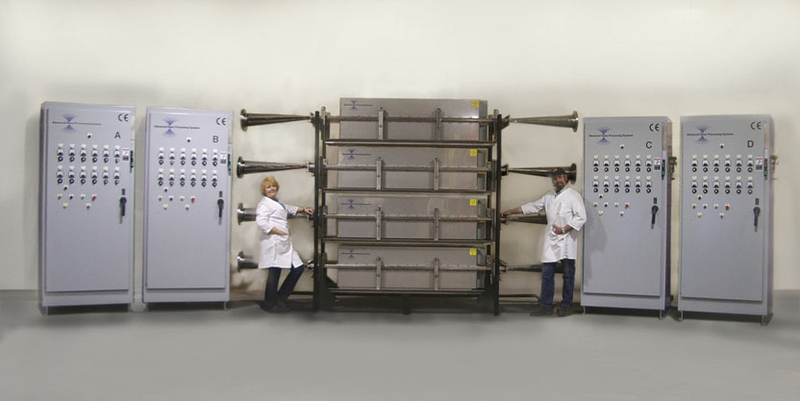 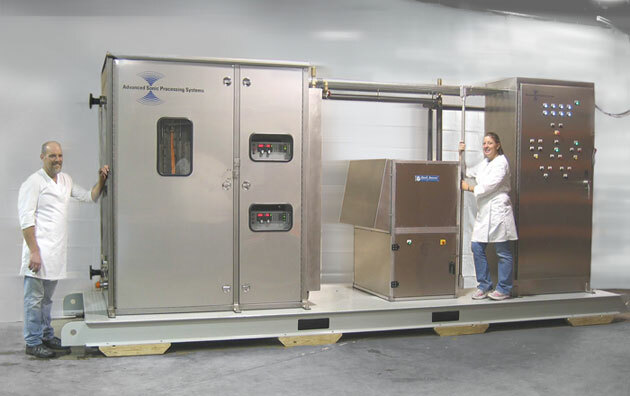 system from one of our product lines to your particular processing requirements. 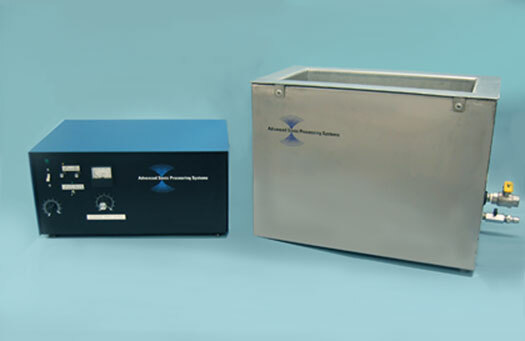 Please visit our sister site at www.advancedsonicprocessingsystems.com which is currently under construction.